“Key lime flavors are not all day vapes.”, said the e-liquid makers. 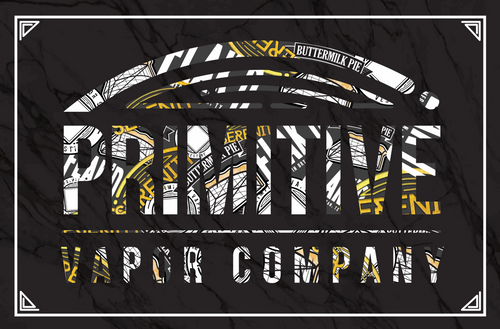 “Wrong!”, said Primitive Vapor Co.
Vestige takes a warm, sweet-glazed doughnut, covers it with sweet cinnamon-sugar crumbles, and fills it with rich, smooth key lime cream, creating an e-liquid that is most definitely all-day-vape worthy. Winner of Best Citrus at Vape Showcase Dallas 2016, and runner-up Best Citrus at Vape Showcase Pittsburg 2016!